On this week’s Texas Tribune TribCast, Patrick talks to Evan, Alexa and Emma about the secretary of state questioning the citizenship of thousands of voters, the conservative group Empower Texans receiving a state Senate media credential and the early contours of the 2020 congressional battlefield in Texas. 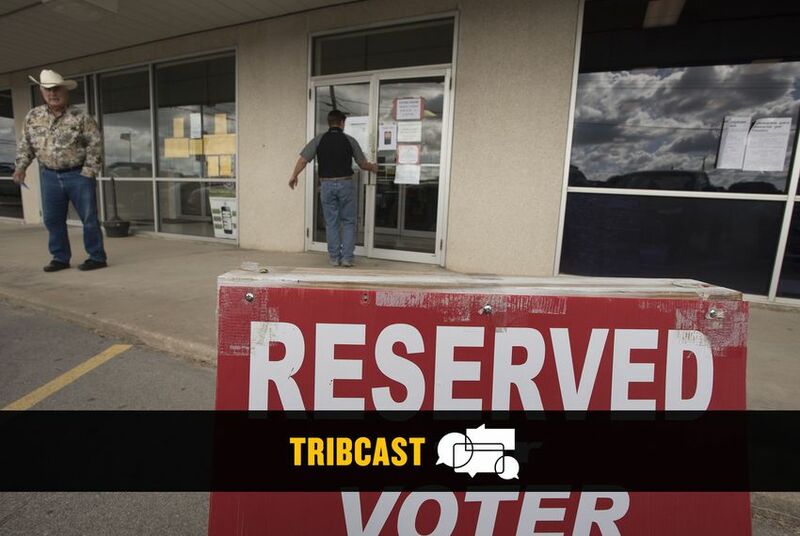 The TribCast is The Texas Tribune's weekly political podcast, hosted by Editor-in-Chief Emily Ramshaw and featuring a rotating cast of editors, reporters and other guests. Subscribe to the Tribcast on Apple Podcasts, Google Play, Spotify or RSS.